Is your family on our records? 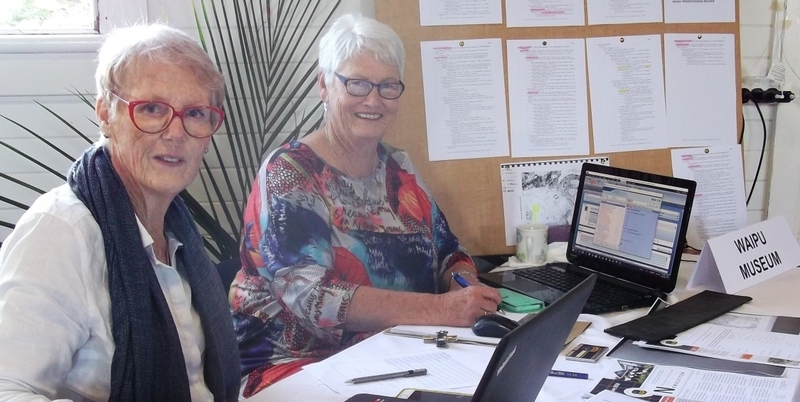 Waipu’s Heritage Museum has a vast amount of family records. Approximately 940 people were in the migration to Waipu. Records of almost all these families have been collected. Museum staff don’t all have access to the genealogy database, but can readily get an answer from one of our genealogy team if they are off site. If a genealogist is on site, we will be happy to search our database for you if you wish to discover your family history. We are always seeking to add to these records. If you have a connection to Waipu, please contact the Waipu Heritage Museum or fill in the form below. If you think you may have an ancestor who travelled from Nova Scotia and settled in New Zealand, in the nineteenth century, we can provide you with information on your family based on records and documentation held in our archives. Please be aware that information on our charts has been volunteered by family members and sourced from private indexes. It cannot be re-produced (digital or hard copy) without written permission from the Waipu Museum. Following completion of our search, you will be advised of the results of our findings and the final cost.